We have two health care plans at Vale Vets covering every aspect of your pets preventative care and treatments. 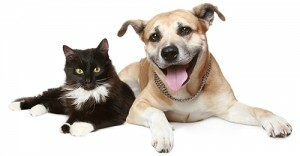 The first, detailed on this page is our Pet care plan/discount scheme. This plan allows you to spread the cost of caring for your pet throughout the year, enjoying significant savings while doing so. The second, our PET SAVERS CLUB can be viewed here. Our pet care plan covers your pet for the majority of their preventative treatments (which is never covered by your standard insurance policies) and expert advice, giving you complete piece of mind. or collect from the practice and hand it in at reception. If you have any any queries, please don’t hesitate to ask a member of the team who will be happy to provide you with any further information.